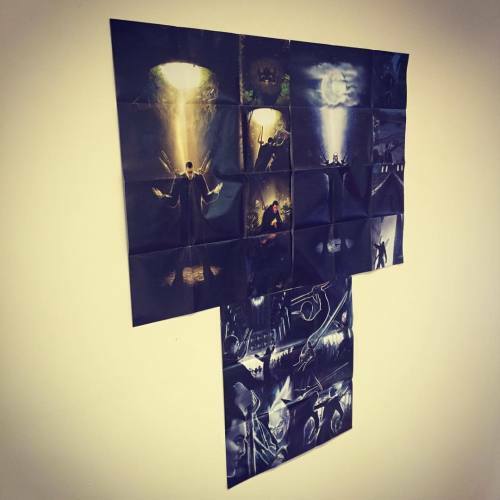 hilltophoods: Three albums, one story. Hilltop Hoods – The Thirst Pt. 6 (Lyric Video). ‘Drinking From The Sun Walking Under Stars Restrung’ is out now! 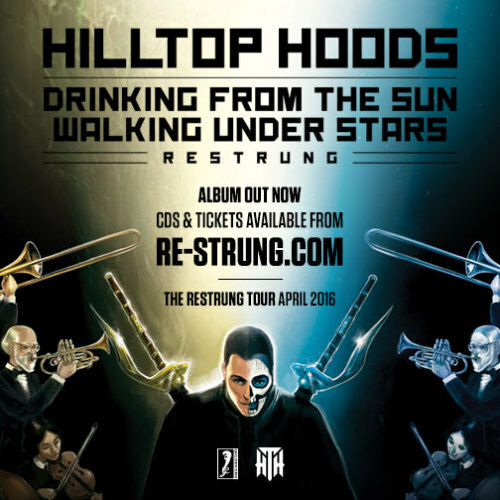 Hilltop Hoods ‘Drinking From The Sun Walking Under Stars Restrung’ is out now! Hilltop Hoods – 1955 feat. Montaigne & Tom Thum. The ‘Restrung’ album drops tomorrow!